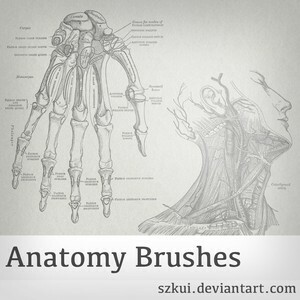 Nice pack of 6 Anatomy Brushes. 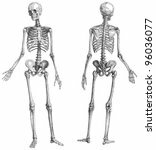 This human skeleton brushes pack is free to download. 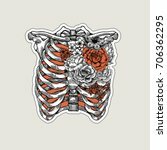 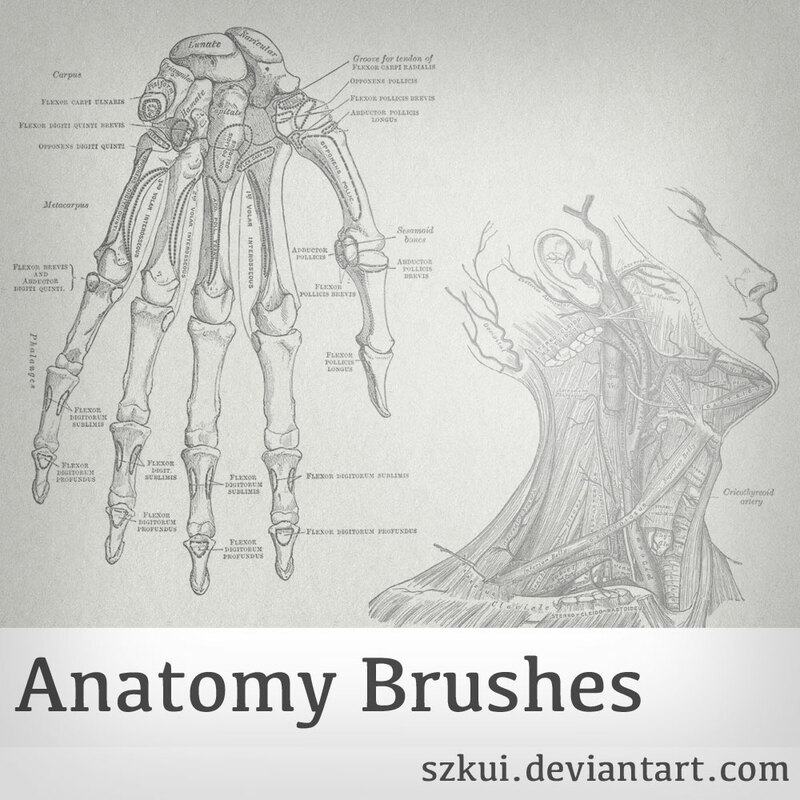 You can use this Anatomy Phortoshop Brushes for Halloween projects.